It’s no secret that our world is continually becoming more automated, and technology is progressing at lightning-fast speed. From smart TVs to the latest cell phones, it seems like every couple years the “latest” technology becomes obsolete as we move on to the next big thing! So, what do you do with your unused electronics when you’re ready to discard them? Unfortunately, these items can’t be just thrown in the trash, and it’s essential that everyone disposes of their electronic waste (e-waste) properly to avoid harming the environment. Many items, such as old televisions, contain materials like lead and mercury that can have a devastating effect on our environment if not disposed of properly. Understand Which Items Need to be Recycled: E-waste is more than just televisions. 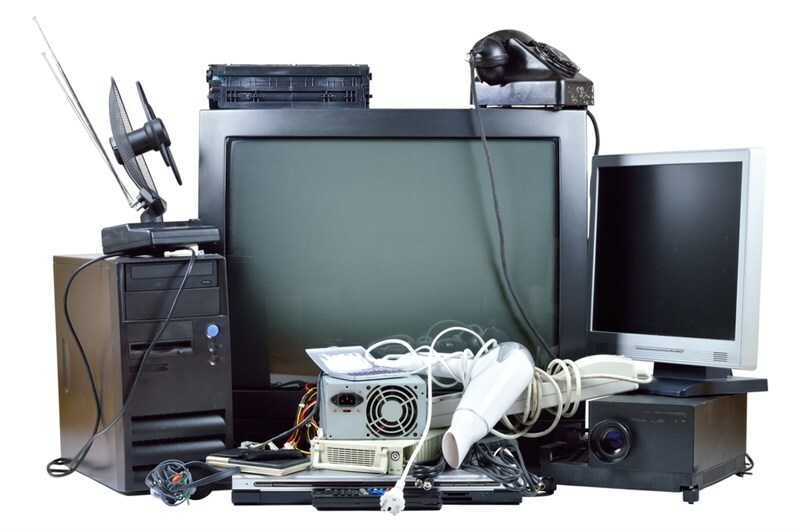 Computers, phones, video cameras, and video game consoles all contain materials that need to be disposed of through approved recyclers. Check Out the Utah DEQ: The website for the state’s Department of Environmental Quality is an excellent place to find up-to-date information on how to safely recycle electronics throughout the state. Research the Recycler Before Using: Not all electronic recyclers are created equally, and it’s important to find organizations that are certified for safe, eco-friendly e-waste disposal. Explore Manufacturer TakeBack Programs: Some electronic manufacturers offer TakeBack programs for obsolete electronics in an effort to increase their corporate responsibility. Check out the Electronics TakeBack Coalition for a list of participating companies! If you have old electronics taking up space, the best route to take is to recycle them responsibly. But what do you do if you’ve simply run out of time and aren’t able to get the job done before moving day? Mountain States can help you out with our premier household storage in Salt Lake City! As the first choice for Utah storage, we’re proud to offer secure, flexible storage options to house your electronics for as long as you need. With over 20,000 cubic feet of space and vaulted or open-racking options, our customizable storage plans are designed to simplify your relocation and help you easily free up space in your home. 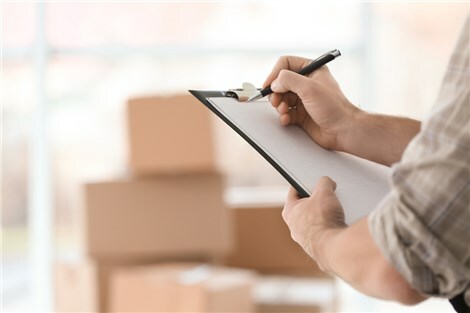 We also offer Salt Lake commercial storage solutions if you are in the process of relocating your business! When it comes to choosing a Salt Lake City moving and storage company, there is nobody more trusted and reliable than the crew at Mountain States Moving & Storage. If you’d like to learn more about how we can help you with your next relocation, just contact us today. Give us a call or fill out our online form, and one of our experienced team members will get you set up with a free estimate for storing your household and electronic items.